A common notion is thinking about an eye doctor as someone visited once every year or two in order to update the prescription on your glasses or contacts. However, for someone with eye and vision problems, an “eye doctor” often serves as much more than a physician doing a routine check up. In fact, just as individuals would not considered consulting a doctor in general practice for cancer, heart disease, or lung disease, there are various eye problems that regular optometrists simply do not have the experience or education necessary to effectively treat. Those with chronic eye issues or eye problems that require the care of more than a routine check up should seek the advice and care of a specialist. Vision is of utmost importance and some symptoms, issues and diseases necessitate seeking expert care. The cornea is the dome-shaped clear part of the eye, located in the front. Unfortunately, this area of the eye is at risk for many different conditions and diseases, many of which can lead to temporary or permanent vision loss. Fortunately, if caught early enough, most cornea issues are correctable with consultation and procedures becoming more and more advanced with technological advances in the field. A fellowship-trained cornea specialist knows the best and most effective ways to treat corneal diseases. Individuals that have ongoing issues with the cornea of the eye, will want to entrust a cornea specialist through the process. Though an optometrist has a thorough understanding of the entire eye and can treat it accordingly, a cornea specialist has received extensive additional training regarding the cornea – just as an oncologist or cardiologist has received extra study and training in their specialty areas. While most individuals would trust a family doctor to freeze a wart on the foot or treat a sinus infection, many likely would also have concerns trusting that same family doctor to perform open heart surgery. The same analogy rings true between an eye doctor and a corneal specialist. The scope of study and practice becomes narrowed when seeing a specialist, ensuring individuals get the best care and treatment possible. A corneal specialist has special training and experience in treating cataracts and dry eye; many are board certified also. They specialize many areas of practice, including but not limited to corneal transplants, contact lenses, and excimer laser therapy. Many infectious and inflammatory diseases require the care of a corneal specialist. In fact, there are many reasons to seek the care of a corneal specialist over a regular optometrist. What Does a Corneal Specialist Do? A visit to an eye doctor who specializes in cornea care will be very similar to any experiences with any other doctors except that a corneal specialist will focus in on complications and issues that are happening with the cornea part of the eye. 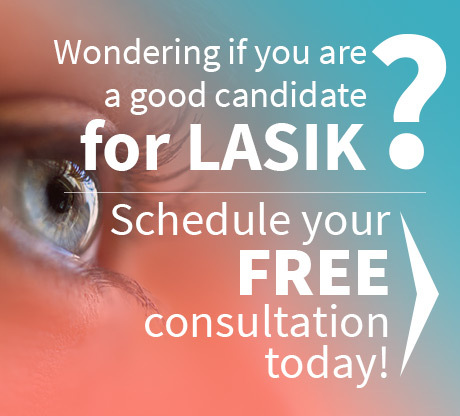 It is common to have patients that are referred to a cornea specialist from their regular eye doctor. A corneal specialist will delve into individuals’ health and eye history, perform thorough examinations, and will order and perform any special testing needed based on symptoms and results from any examinations. 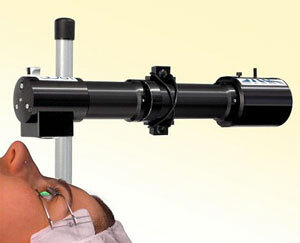 They can perform surgeries or prescribe any medication needed to treat any corneal conditions or complications. If you are experiencing symptoms or problems specific to the cornea of the eye, it is important to know the type of eye doctor to seek. It is important to find the help of one of the top rated cornea specialist Houston has, Dr. John Goosey. When it comes to this area of the eye, individuals will want to see a certified specialist who won’t jeopardize their well-being or vision. 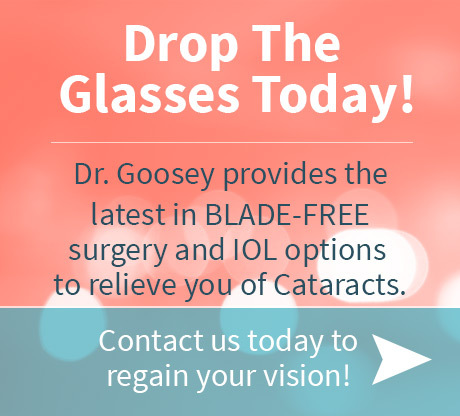 Contact Dr. Goosey for an appointment today and take care of any cornea or other eye issues right away!